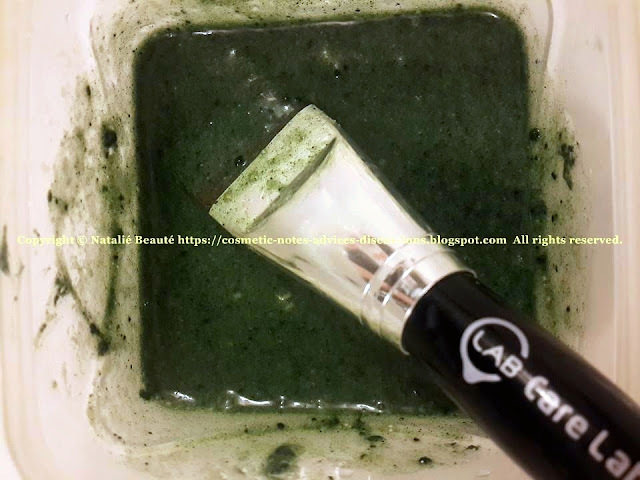 In relation with the recent celebrations and also, as part from your week skin care routine, I want to share wonderful face mask with Spirulina - cleansing, rejuvenating, detoxifying, ten brightening, enhancing the skin radiance. 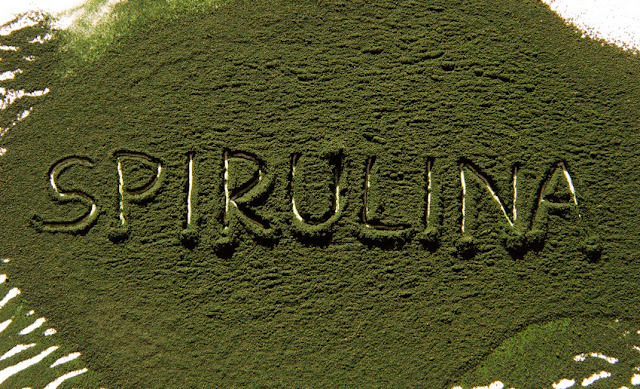 SPIRULINA is one-cell algae (Cyanobacteria), rich of Magnesium, Iron, many minerals, B-12 and has many health benefits. It's available as dietary supplement and can be find in the pharmacies, as powder or pills. It also can be used in the cosmetics - in DIY face masks. Today, I will share one variant, which I have already in my collection of masks. 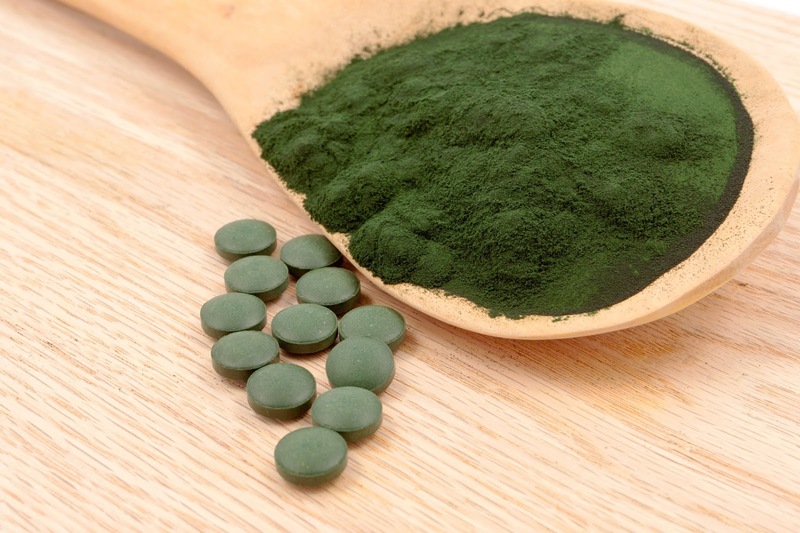 You need 4 products - rice flour, spirulina, egg, sour cream. Personally, I prefer to use one whole egg. If you don't have Rice flour, you can use Oatmeal flour (it give silky effect and cleans the pores very well, and naturally). Crush the tablets, until they become powder, very fine powder. 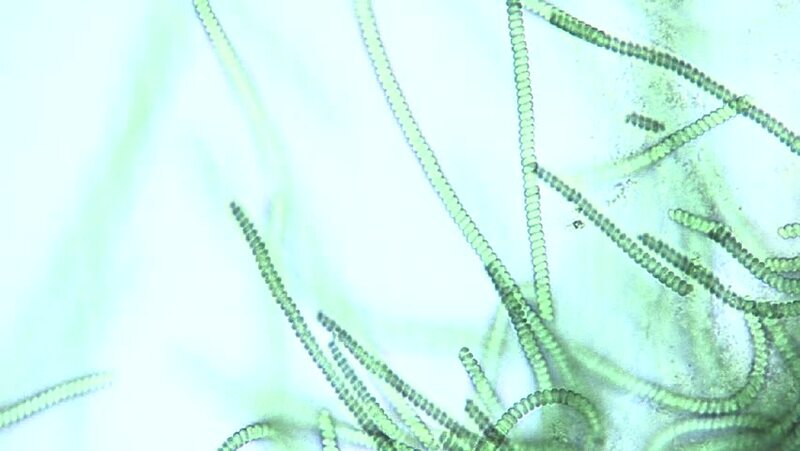 Put the Spirulina powder in glass cup. - If you make choice to add egg white, mix it on white foam first, and then - add it, mixing well. - If you add egg yolk, first mix it very well, then - add it. - If you add one whole egg - do it the same way: first - mix it very well, then - add it. Continue mixing, until all the ingredients blend perfectly together as one emulsion. Now, it's time to add the Rice flour or the Oatmeal flour. Mix all very well. Be sure, all the ingredients are in perfect mixture. Yes, the mask has this deep dark green color. It doesn't leave color on the face. 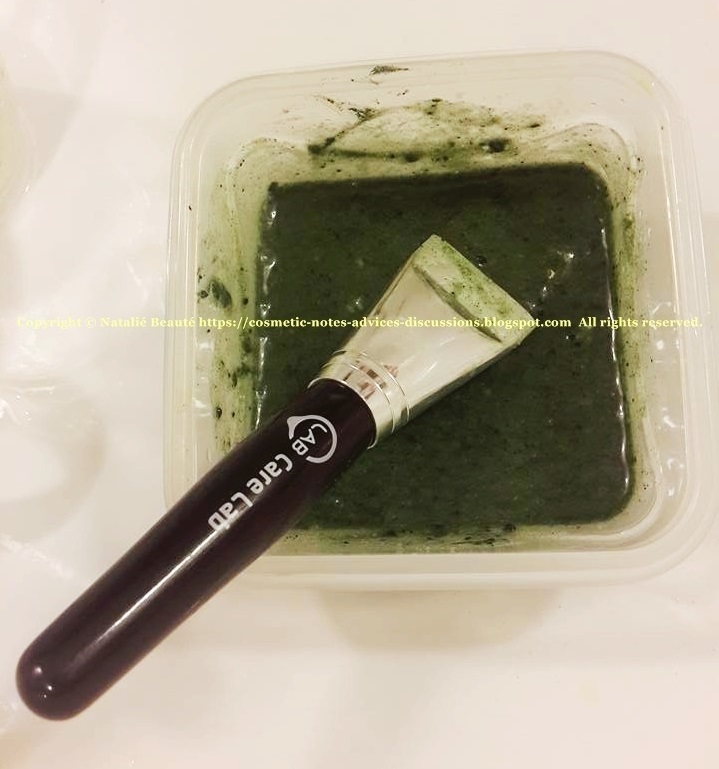 This mask must be applied on the face with brush (special brush for masks). If your mask became too liquid, you can add a little bit more flour. Apply one layer all over the face and let it dry a little. Apply second, than - third layer. Thick layers. You can also apply on the neck, decollete and hands. Stay around 20 minutes. When it almost dried out, you can remove it in the bathroom. Gently wash out with warm water. 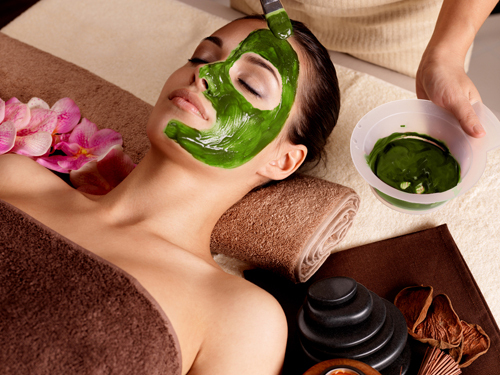 You can even make very gentle peeling massage on areas, where you think, that you need. Finish with splashing cold water on the skin. Apply serum or cream, according to your routine. 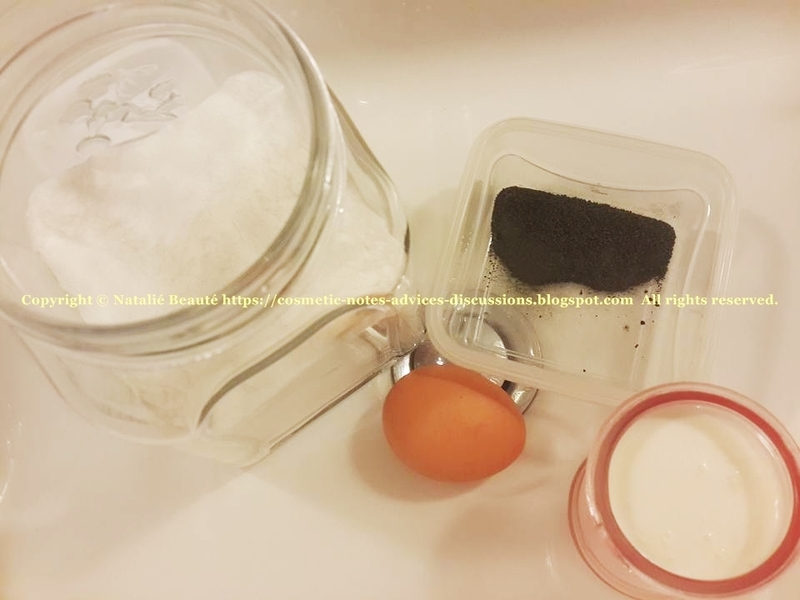 - Instead of Rice or Oatmeal flour, you can add white clay. - If your skin is dry or/and sensitive, you can add 1 tsp Olive oil, Coconut oil or Almond oil. You can apply the mask on your dark eye circles, too; close to the eyes, even a little bit under the eye brows. The color on the skin is looking really trendy for Halloween 😄 - deep dark green, like the darkest possible oil paintings green shade. This mask is very useful and works really very well. It leaves the skin silky smooth, clean, refreshed. It fights with the dark circles, with the skin pigmentations and blemishes, with clogged pores. * The mask is checked and approved with advices of professional Cosmetologist.